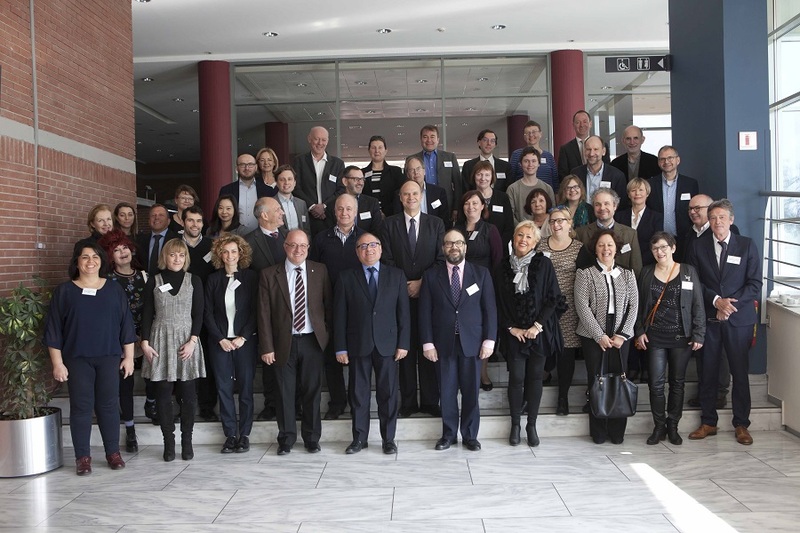 Initial findings from the ongoing (2015-18) Cedefop study on the changing nature and role of vocational education and training (VET) in Europe were discussed at a reflection workshop on 16 and 17 February in Thessaloniki. This work aims at an in-depth insight into VET’s overall standing and role in Europe today. An important part of the research is to better understand VET’s dynamic character in light of the developments of the last 20-25 years. The workshop brought together a group of researchers and experts working on VET-related topics, allowing for an in-depth discussion on the preliminary findings of the study and their follow up. Opening the event, Cedefop Director James Calleja noted that we are searching for a more meaningful VET in the context of the labour market that would attract learners. This transformation is needed to take vocational education and training beyond 2020. Cedefop expert Jens Bjornavold set the scene focusing on the challenges and opportunities, underlying the importance of paying attention to the differing and changing conceptions of VET in Europe and to how external factors (for example demography, economy and technology) influence the sector. European Commission’s Joao Santos outlined the Commission’s work to future-proof vocational education and training, while national representatives presented their countries’ challenges. In his closing remarks, Cedefop Head of Department for VET Systems and Institutions Loukas Zahilas said that this project is a unique opportunity to bring together areas of research as well as a variety of stakeholders.